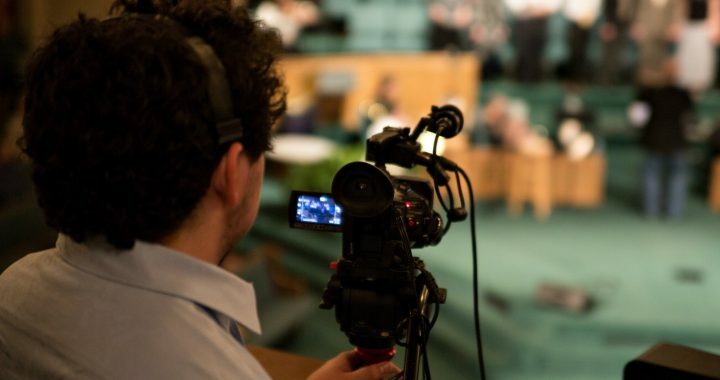 Choosing the right production gear for your church or organizations' needs may seem daunting. I totally get that! There's so much out there it can be overwhelming. Which cameras? DSLR? Video cams? Should we go with mirrorless? How about pan-tilt-zoom cameras? What's best? UGH!!!! I've been using lots of equipment over the years and can say that there is a wide range of pricing, quality, size and usefulness out there. I'm working on a list that you'll be able to use that breaks down equipment for various purposes and price ranges. Now this is going to be kind of comprehensive, so it is taking a little while. Be sure to sign up to get notified when it's ready. In the meantime, I've put together a FREE Live Streaming Gear Guide that contains a very value-centered, yet high-quality list of equipment that can get you started both recording your services as well as streaming them. 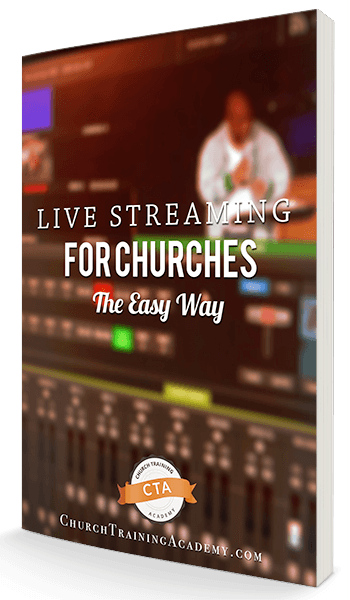 If you’re wanting to stream your services or simply stream encouraging messages from your pastoral staff, choosing the right gear can make all the difference in the quality and effectiveness of your stream. 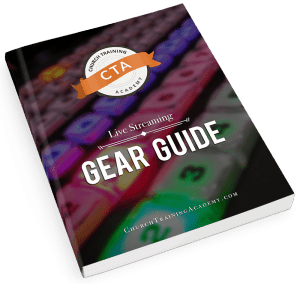 Get your FREE Gear Guide now!